Welcome to the next generation of conference networking. For over 13 years, we have focused on delivering the best conference experience for public and private sector leaders. 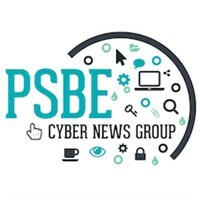 Our events provide directors and senior managers with the latest insight, exceptional networking opportunities and highly relevant sponsor showcasing and with the launch of PSBE Cyber News Group, we’ve taken that entire experience further.